tvOS 12 is available today, the latest major software version for the Apple TV. 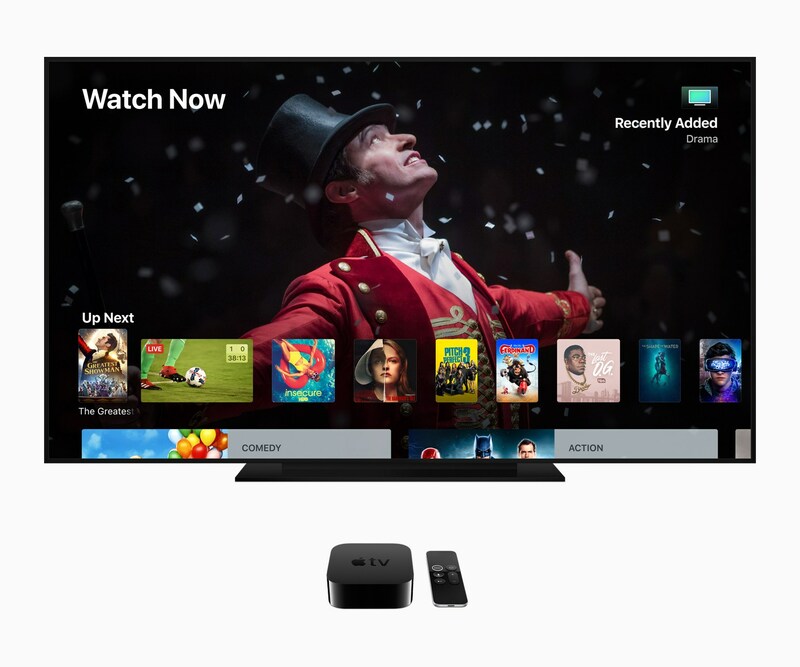 tvOS releases are never as significant as those found on Apple's other platforms, and that remains true this year; however, tvOS 12 does include a handful of new features that have the potential to truly improve the Apple TV experience on a daily basis. 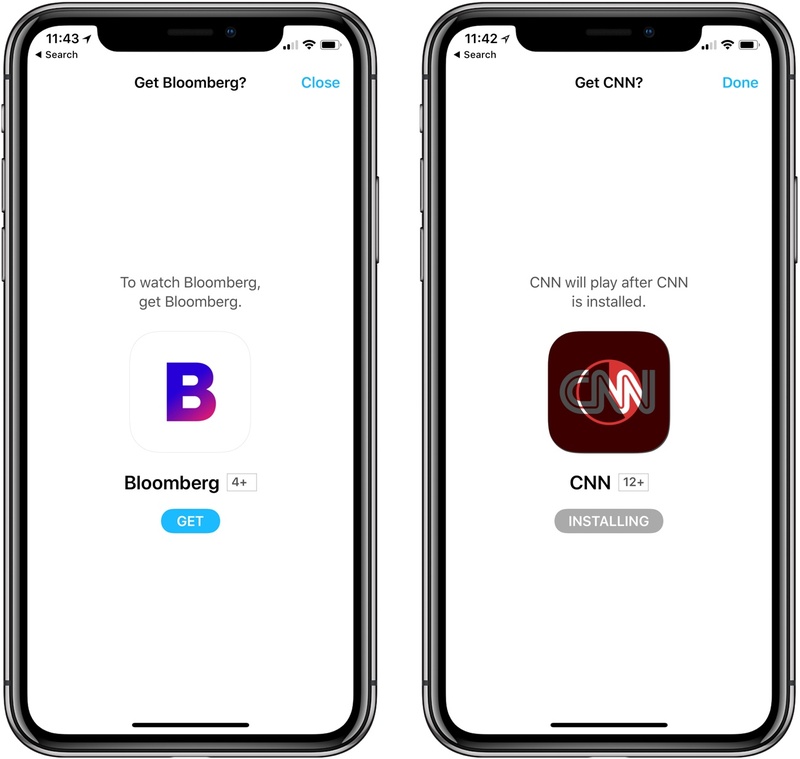 Improvements include upgrades to aerial screensavers, Dolby Atmos support, an easier way to enter passwords, and more. Let's dive in. 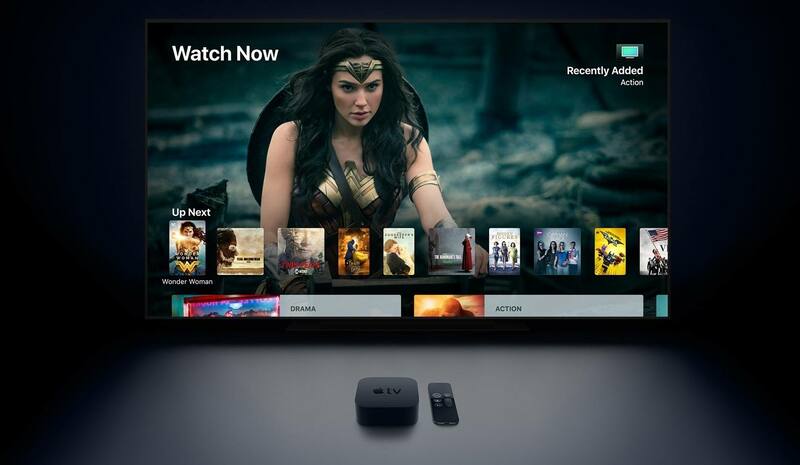 Apple has released tvOS 11.2, which adds a new settings option to 4K AppleTVs that can automatically match the frame rate and dynamic range the content being played. The option, called ‘Match Content,’ is found under the Video and Audio section of the AppleTV’s Settings app. 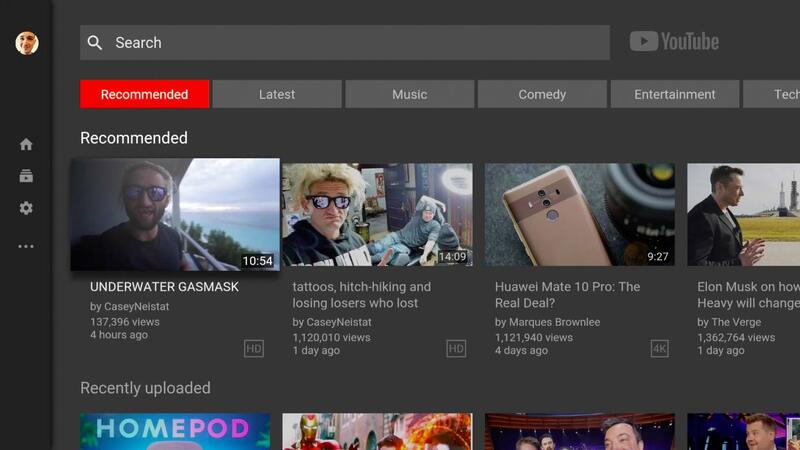 Under Match Content, users can choose to ‘Match Dynamic Range’ or ‘Match Frame Rate,’ which can automatically detect and set the original frame rate of content. 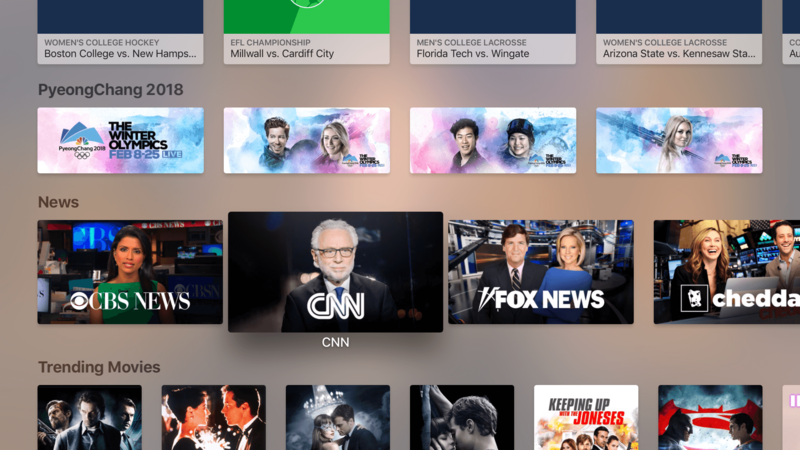 The fourth generation and 4K Apple TVs also gained a Sports tab in the TV app. The new section features live sports broadcasts and lets users pick their favorite teams to follow, get alerts when the score of an ongoing game is close, and view scores and schedules. WWDC was big this year, introducing new iPad and Mac hardware, Apple’s arrival into the smart speaker market with HomePod, and a variety of exciting software releases across iOS, macOS, and watchOS. 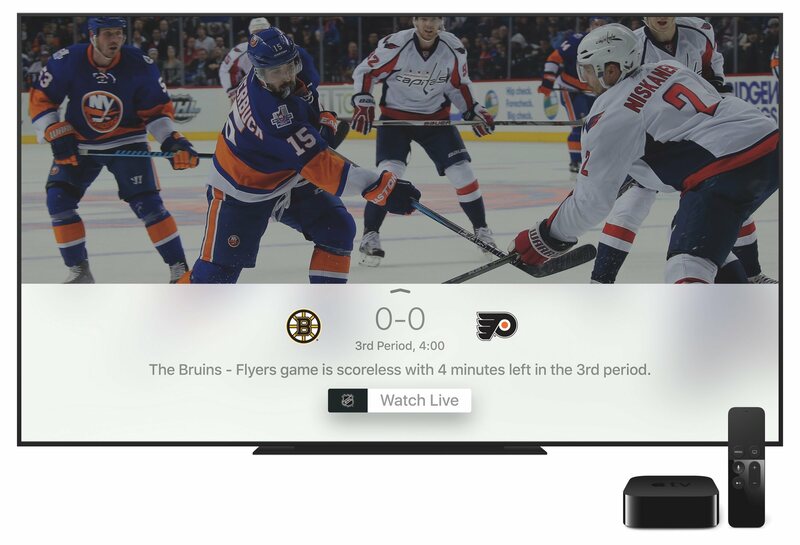 But one of Apple’s main platforms was almost entirely overlooked: tvOS. 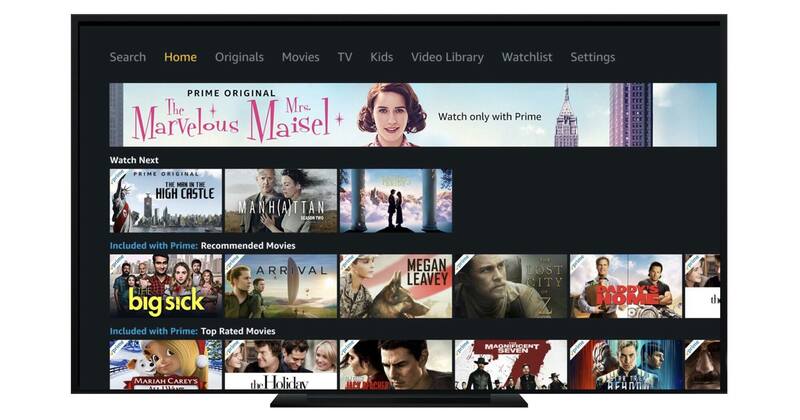 During the WWDC keynote we received word that Amazon Prime Video would be coming to the Apple TV, but nothing else. 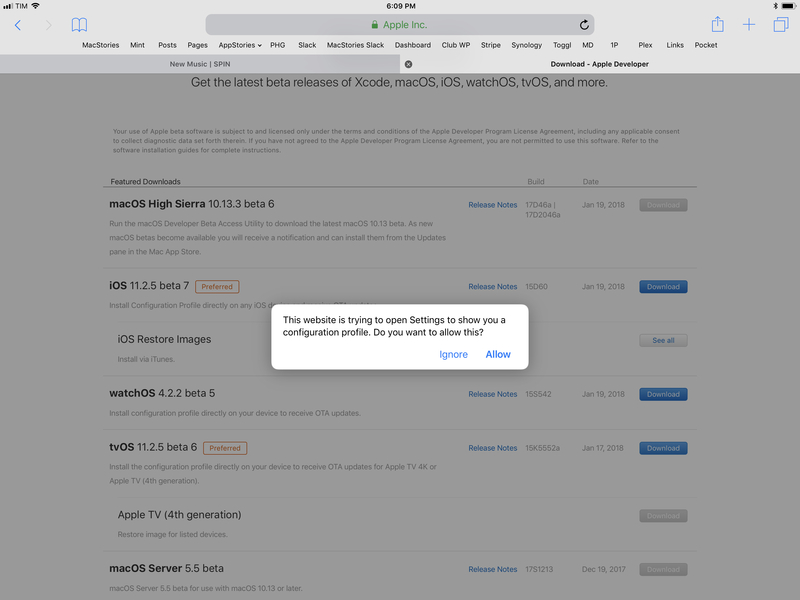 Sessions held later in the conference revealed that a new version of tvOS did exist, and that it would be coming this year, but the details prove that it’s the smallest release in the OS’s young life. You could say that the focus of tvOS 11 is incremental improvements; the updates here are nice, but they hardly merit a major numbered release. Good follow-up by Joe Steel (who's been covering and critiquing the Apple TV for a while) to last year's tvOS wishes, which were already spot-on. This remote was an abomination that should have never made it out of the design lab it was drafted in. It was conjured up by designers from another world who only had TV remote controls described to them using words in their native tongue. I want something that can be held comfortably, doesn’t shatter, and has asymmetry that you can feel to know what you are holding, and what you are pushing, without looking at the tiny monolith. I wanted it in 2015, and I still want it. Whatever touch surface they include should be fine-tuned to work with a human thumb instead of whatever capuchin monkey the remote’s original designers were imagining.